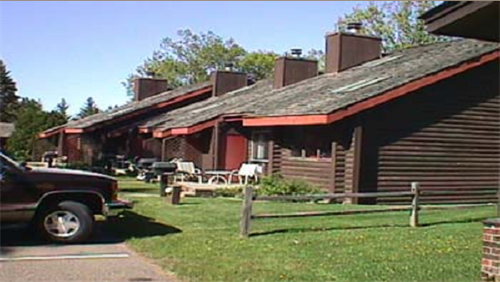 The Front Desk (The Pelican Center) is Located in Breezy Point, MN on Pelican Lake. 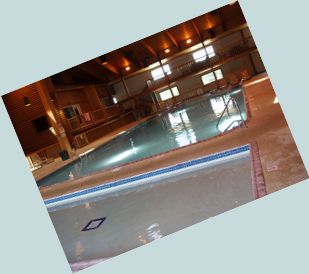 It is the next building directly South of the Pelican Square Gas Station, off the intersection of CR 11 & CR 4.
Leisure Suites of Breezy Point, is located in the city of Breezy Point on beautiful Pelican Lake. There is a reason to visit them for every season! 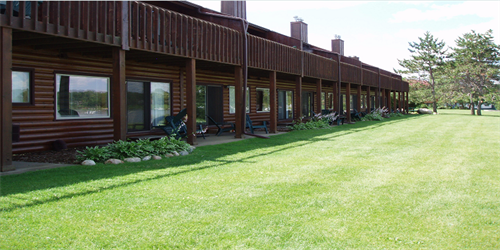 Summer is a wonderful time of year to enjoy the lake, outdoor recreation, and all the area events and entertainment. Fall and Spring offer a quiet, peaceful escape with plenty of activity to keep you busy if you choose. 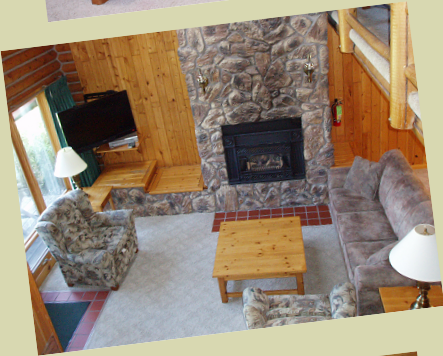 Enjoy Winter in the beautiful northwoods snowmobiling, cross-country skiing, ice-fishing, or taking a peaceful walk in the woods or on the lake. 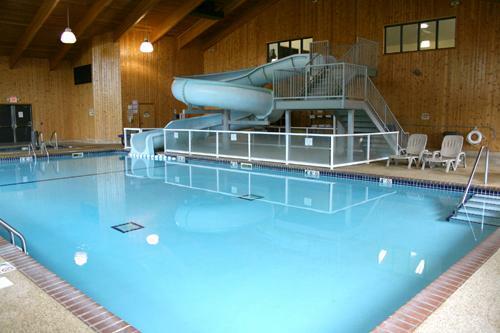 They offer a variety of accommodations and a price range for everyone! 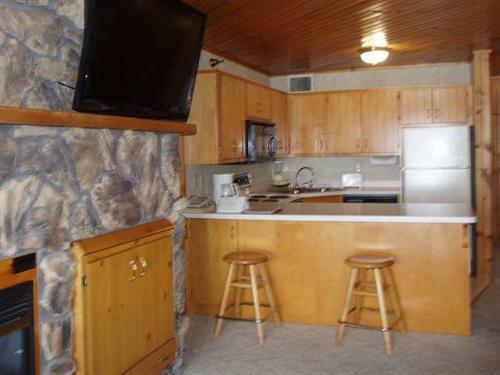 Deluxe condominiums on Pelican Lake and Breezy Point's Traditional Golf Course to standard motel rooms and suites nearby. 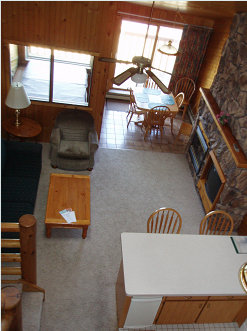 Let them assist you with your lodging choice. 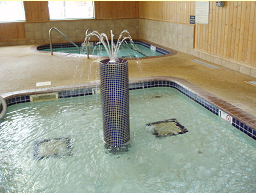 Enjoy the Pelican Center Recreation Facility with a waterslide, hot tub, sauna, gym, fitness center, tanning, and even computers to keep you connected while on vacation! 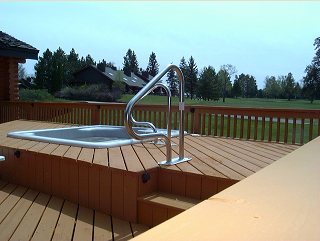 There are also two additional pools and hot tubs to choose from. Looking for a little activity? They have a children and adult activity calendar for your enjoyment year-round. The schedule of events includes arts and crafts, bingo, card games, casino trips, and free-throw contests to name a few. If it's golf your looking for they are within minutes of the Lakes Area's finest courses. These include Deacon's Lodge, Preserve, Pines, Classic, Legacy, and the Breezy Point Traditional and White Birch courses, and more. Pelican Lake has some of the area's best fishing. Catch walleye, bass, pike, or panfish.